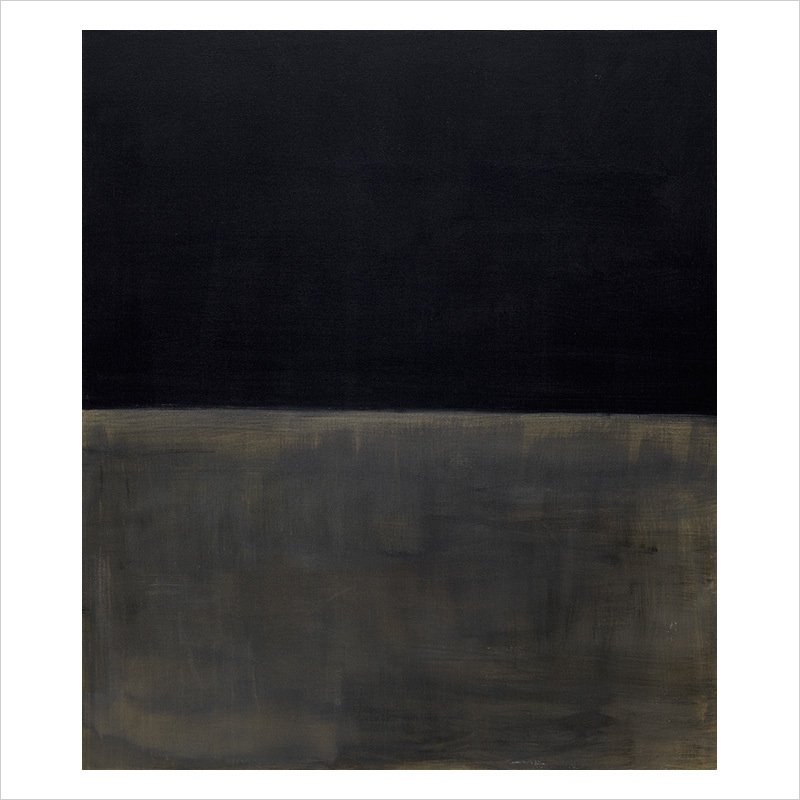 A black color field over grey blue color field covering the painting expresses how Rothko understood death and tragedy. 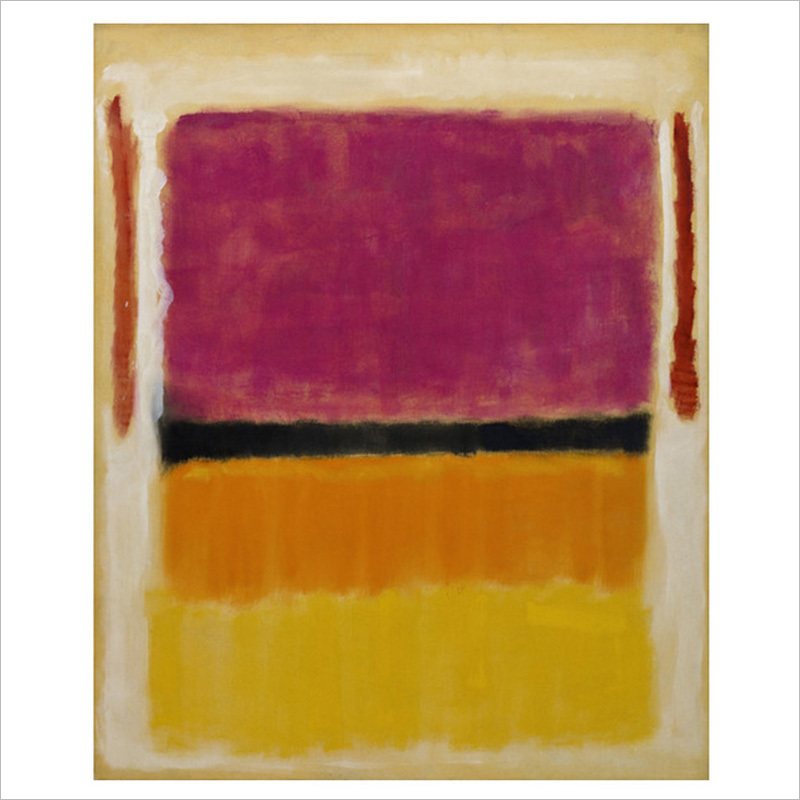 Rather than floating color forms, the two colors take up the whole canvas enveloping the viewer in painting’s drama. 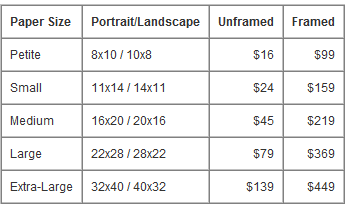 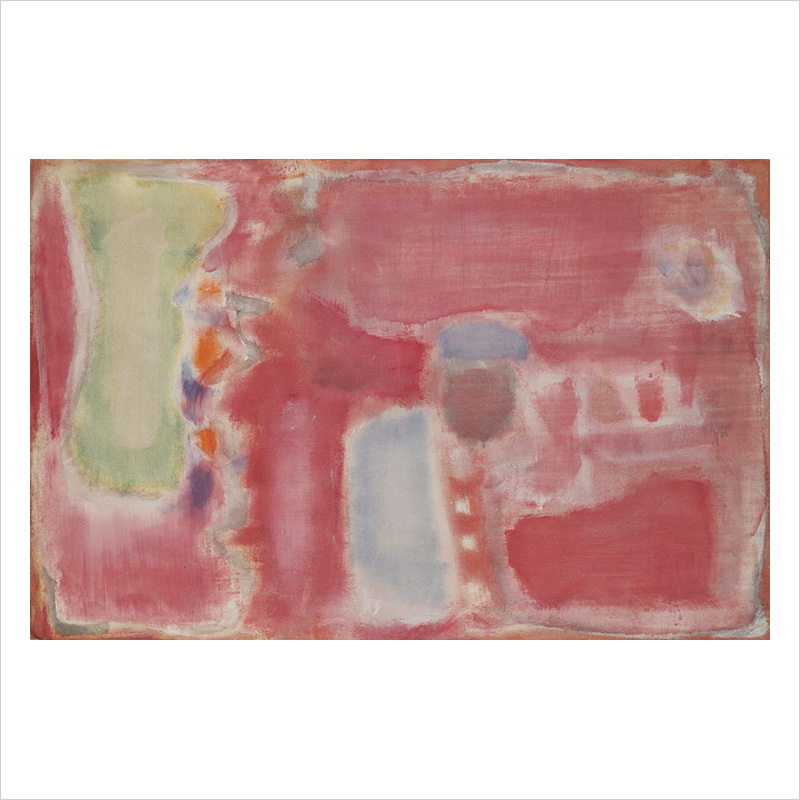 80 1/8 x 69 1/8 in. 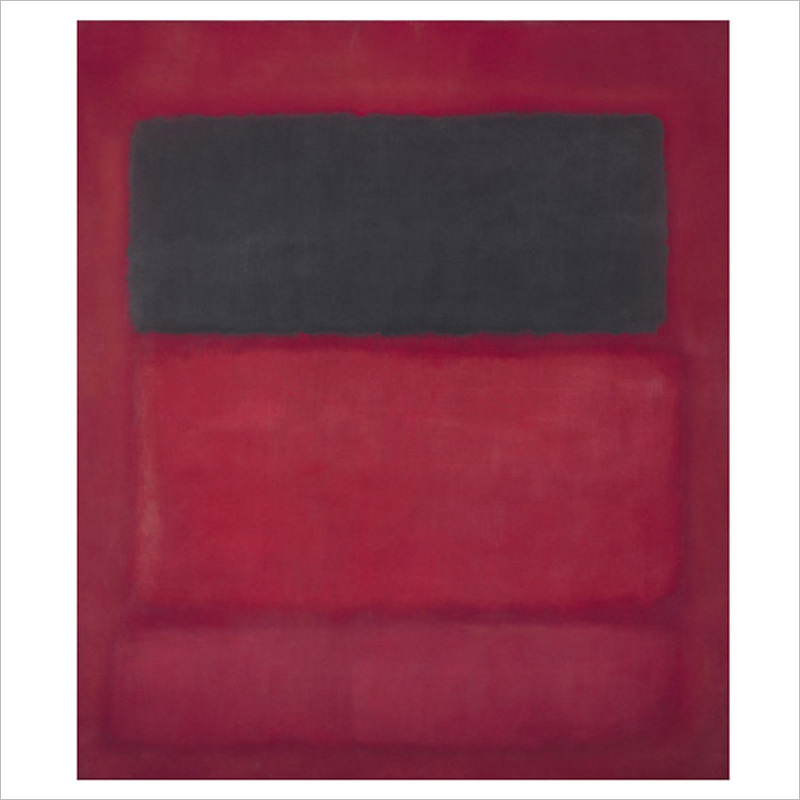 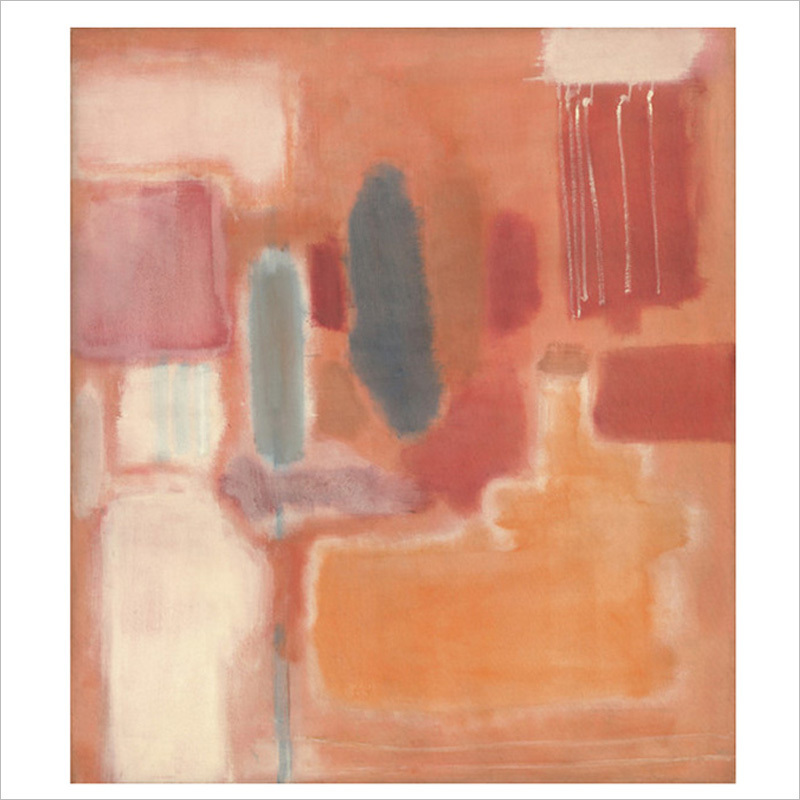 Gift, The Mark Rothko Foundation, Inc.